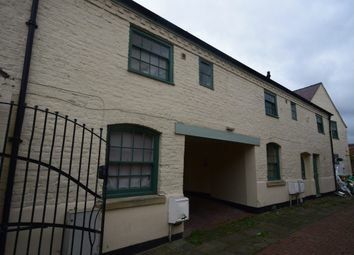 Great location right in the middle of the town centre, this is part of a development of 14 apartments. This is first floor comprising of, fitted kitchen with integrated cooker and fridge, living room, a seperate spacious bedroom and there is a bathroom (no shower). Pets not accepted at this property. DSS accepted on a case by case basis.